"I HAVE AN OBSESSION WITH COMFORT, SIMPLICITY, AND BEING ABLE TO EXPRESS MYSELF THROUGH STAPLE PIECES." Spent an afternoon along Melrose creating portraits with entrepreneur and mother Janae Roubleau. 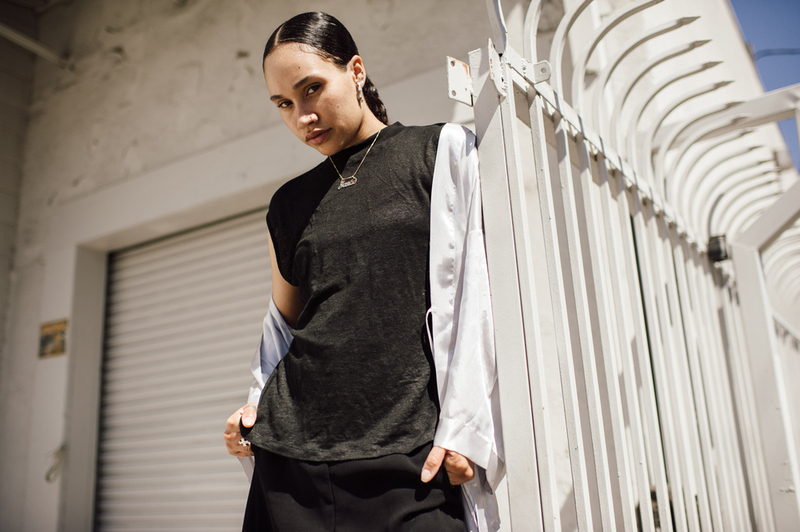 She is a mainstay in the male-dominated LA streetwear scene and started her own children’s apparel line "Roubleau".